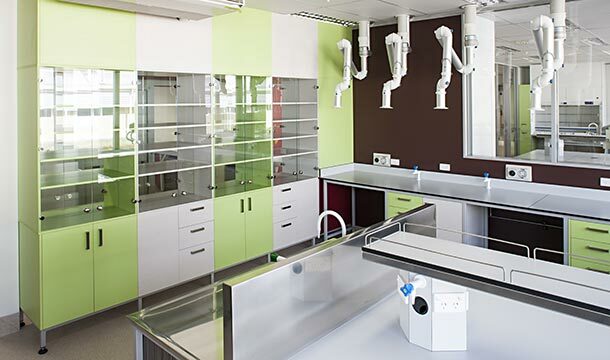 RDT Pacific worked closely with Scion staff and specialist architects to refurbish the existing testing and research laboratories into modern, flexible laboratories with both individual and open-plan spaces, reflecting Scion’s dedication to world-class science. This Crown Research Institute specialises in research, science and technology development for the forestry and related sectors. 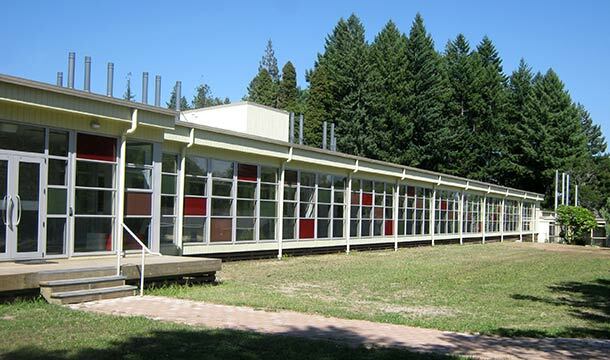 Set against the backdrop of the Whakarewarewa Forest, the existing 1970s building was divided by a central corridor, creating small workspaces, inefficient work flows and little flexibility. 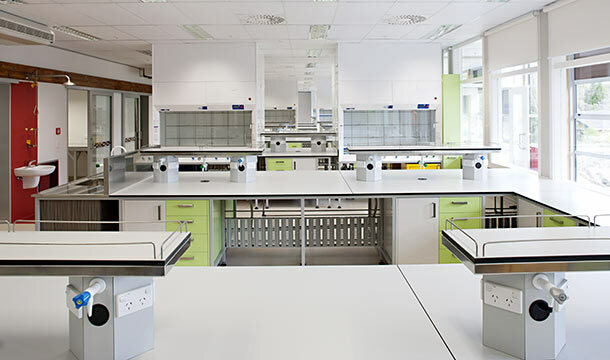 The space now includes a technically specialised Physical Containment Level 2 PC2 fermentation lab, Physical Containment Level 1 PC1 chemistry and analytical spaces, pre and post Polymerase Chain Reaction, and molecular analytical laboratories, plus support and office spaces. The new building features a fully glazed north facing corridor. This has opened up internal spaces and uses the space more efficiently, maximising light and outdoor views, and allowing Scion’s clients to view work in progress, without needing to enter the laboratory. RDT Pacific have now been engaged by Scion to further develop the Rotorua site into an Innovation Hub.